Drivers interested in going electric can test out cars today in Aspen. It’s an idyllic scene out of a ski resort ad: After a long day skiing, return home and warm your bones by the roaring fire. Donnie Lee, general manager at the Gant, knows the appeal this has for visitors. Aspen’s environmental health department wants drivers to cut unnecessary emissions. On Monday night, Aspen council members approved a request to work with the Department of Energy to learn more about the city’s greenhouse gas emissions. 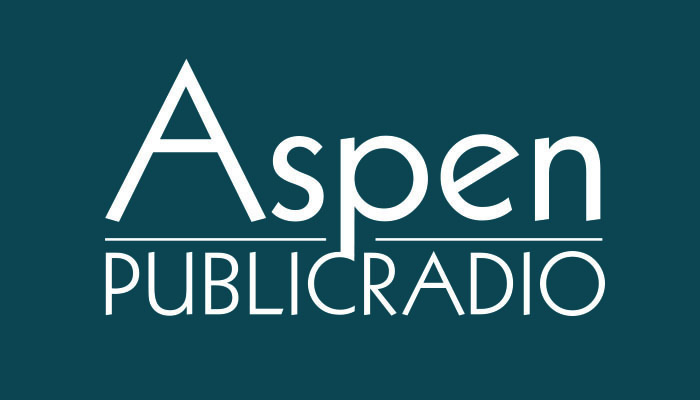 Aspen City Council is scheduled to discuss renewing its contract to monitor air quality today. As Elizabeth Stewart-Severy reports, this is part of an ongoing effort to reduce pollution. Last night, Aspen City Council approved an ordinance to fine heavy duty diesel vehicles that emit too much smoke. The new law localizes a state-wide regulation that requires diesel vehicles to keep emissions below 40 percent opacity, which is the measure of the particulate in smoke from trucks. Trucks are periodically stopped and tested; six of the 33 trucks at a test conducted earlier this summer failed. The City of Aspen is dipping its toes into the realm of food security and encouraging residents to grow their own vegetables and herbs.